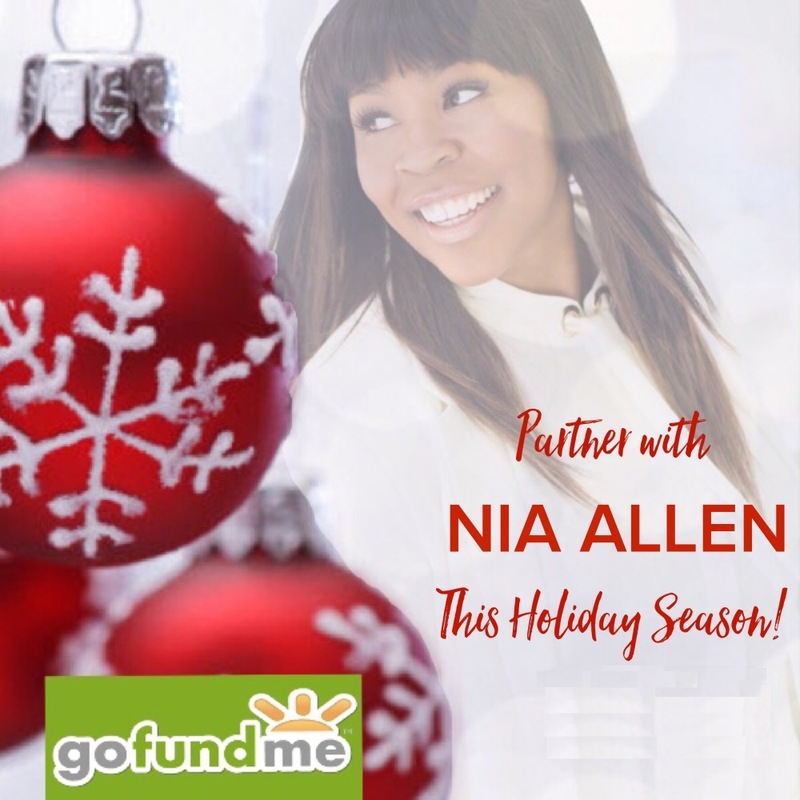 My name is Nia Allen. I am worship leader and recording artist. Over the past ten years, I have had the pleasure of serving in music ministry behind some of my favorite artists and worship leaders in the Gospel and CCM music industry. I have also had the privilege of being a solo artist, leading worship on various platforms, and recording two studio albums entitled “A New Thing” and “Here am I.” My most recent single and release is entitled, "Holy Spirit." The time has come to record new music, and more specifically a live worship album. I believe that where the Spirit of the Lord is, there is freedom, and transformation takes place. The heart and goal of this live worship album is to create a sound that will shift the atmosphere of every place it is played, and provide healing, joy and restoration to all who hear it. I have talked with the producer, and recording costs from start to finish will be an estimated $25,000. So, this is where you come in!! I need YOUR help!!!! I will be funding the project independently, and I cannot do this alone. I would love your assistance and partnership in making this project and live worship experience a reality. All contributions will be greatly appreciated, and will bring us one step closer in reaching our goal! I love and appreciate you all, and I want to thank EVERYONE who has EVER supported the music and ministry throughout the years. Whether financially, through prayer, and/or a word of encouragement. You all have been a blessing to me, and I look forward to seeing what we will be able to do together as we move forward this year!!! Praying for your ministry to be heard in this world.